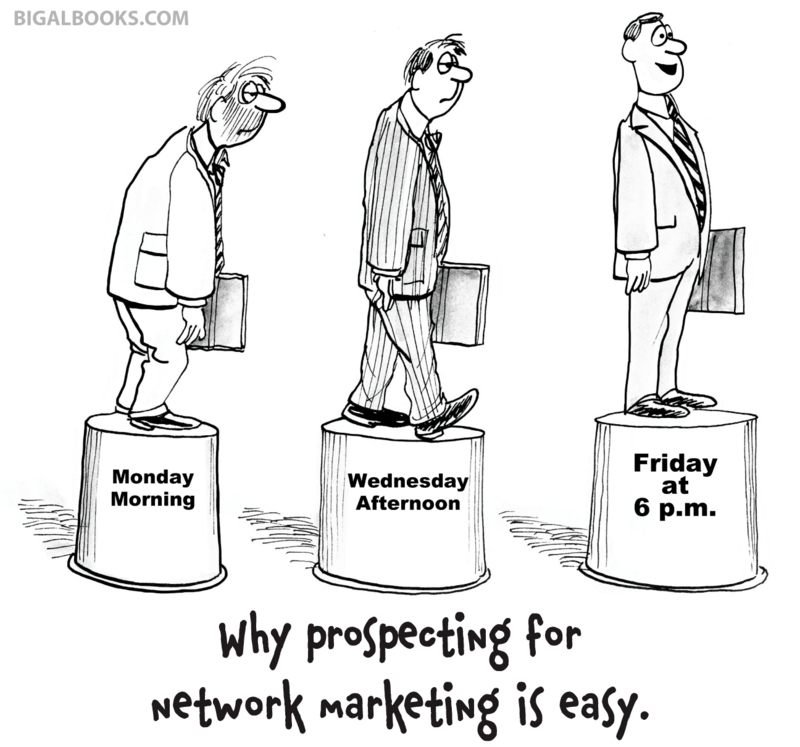 Big Al Cartoon: Why Prospecting for Network Marketing Is Easy. 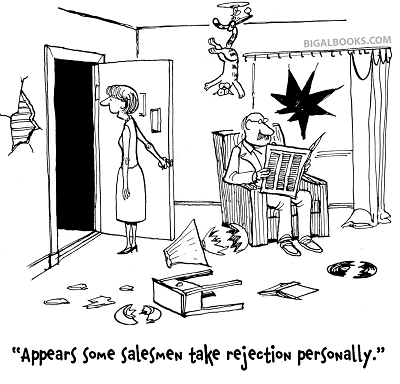 As leaders, we hear some our distributors whine about not having any prospects. Of course, they insist that it is not their fault. It’s never the distributor’s fault. Our distributor just doesn’t get it. It is hard to imagine why the whining distributor doesn’t see this. All the factors are exactly the same – except the person. The successful “lucky” distributor simply learned to “say and do” something different, and that produced different results. 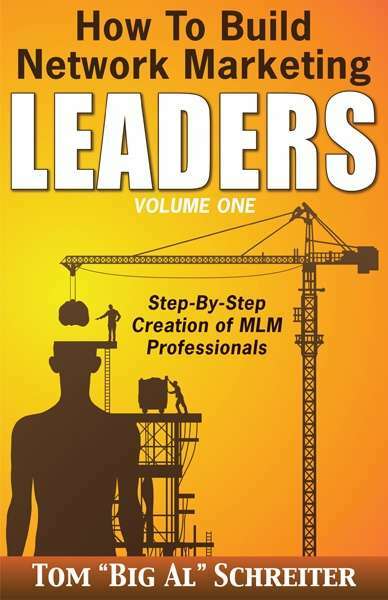 Learn how to turn ordinary distributors into Leaders! The #1 book with step-by-step and word-for-word instructions. 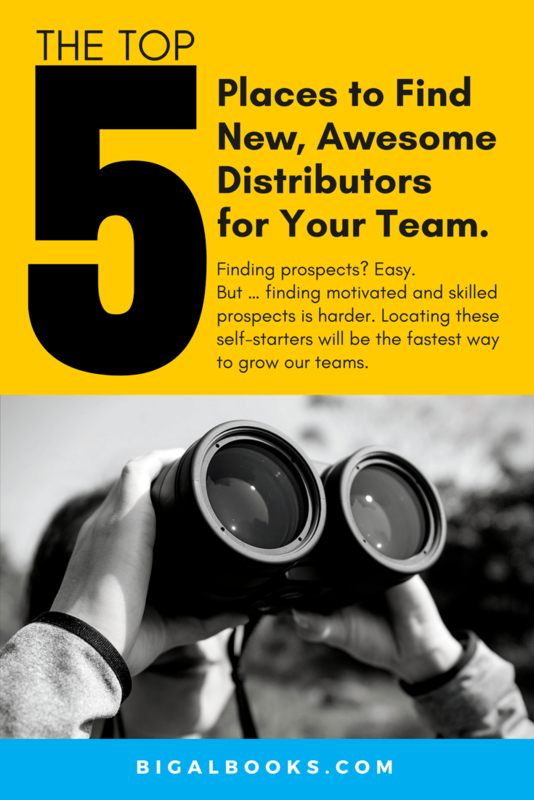 The top 5 places to find new, awesome distributors for your team. 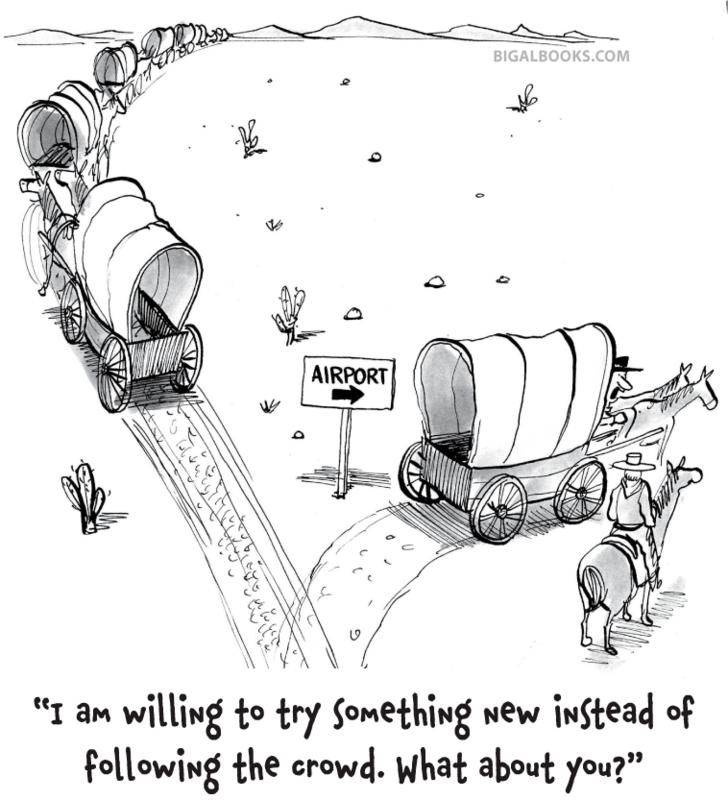 But … finding motivated and skilled prospects is harder. Locating these self-starters will be the fastest way to grow our teams. But where can we find these motivated and skilled people? Here are five places that are filled with awesome, skilled, and highly motivated prospects. Teachers. But not just any teachers. Look for band teachers. Why? 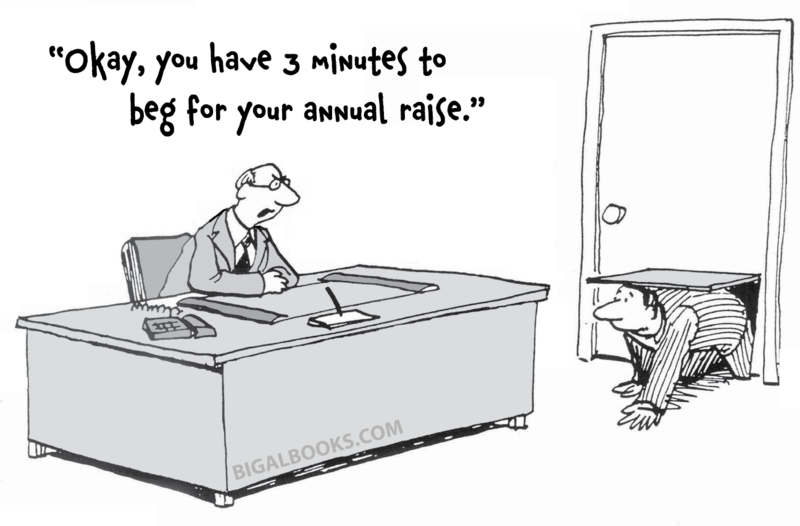 First, they are underpaid. 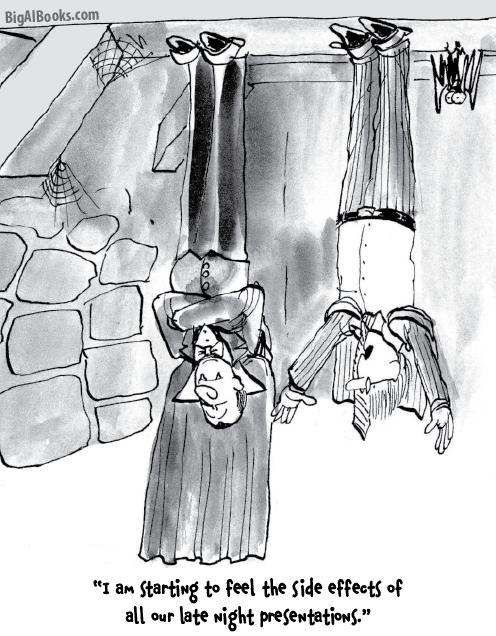 Second, they have training skills. Third, they have patience. Think of how much patience someone needs with a junior high school band. And fourth, they are hustlers. They have to raise money for band uniforms, band travel, and more. Look at it from the teachers’ point-of-view. Go to work every day, get underpaid, have part of your salary deducted for your retirement plan, work with unmotivated students, and to do this every day for the next 20 or 30 years. How motivated would we be if this is what we had to look forward to every Monday morning? 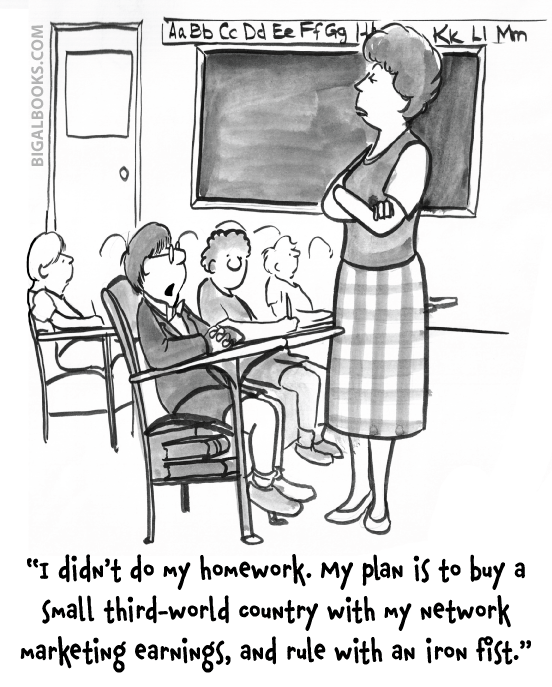 Don’t you think the teachers would at least be open to an alternate future life? At the very least, we are giving the teachers one more option for their lives. Does every band teacher think this way? Of course not. But many would welcome a chance to change their futures. Why not be the person to offer this future to them? Part-time workers. Not just any part-time worker, but people with full-time jobs and a part-time job. What do we know about these people? They want more money. They have goals in their life. And, they are willing to work to get what they want. And what is even better? We know they don’t want to work a full-time and a part-time job for the rest of their lives. We have the solution for them. Who wouldn’t want to recommend that solution to one of their friends? Networking events. Don’t just think of business networking events. Any networking event. What do we know about these attendees? They actively seek new connections with people. These are do-ers. Most already have a pre-existing network that they can talk to. And finally, they love networking. What could be better? What are some examples of networking events? A quilting group that gets together would be a networking event. People that congregate for arts and crafts fairs on weekends would be a networking event. And yes, people who gather at the bar on Friday nights to complain about their jobs. That is a networking event also. 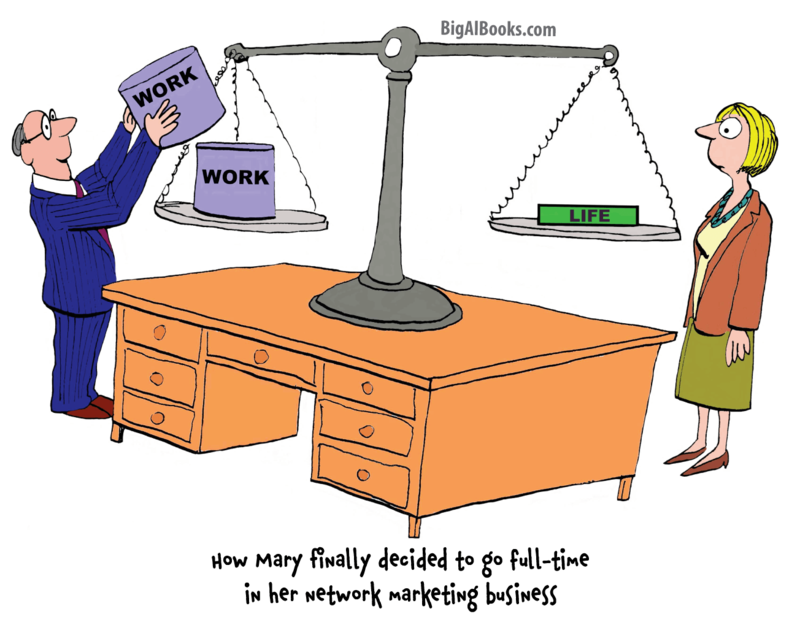 So we don’t have to limit our thinking just to a business networking event. People love to network. Special interest groups. Think about the product or service that you market. If we marketed utility savings, what groups of people like couponing or saving money? If we marketed health products, walking groups and hikers are natural consumers. If we sold skincare products, we would look for groups interested in fashion. In all of these groups, there will be organizers. It is the organizers that we would want to talk to first. 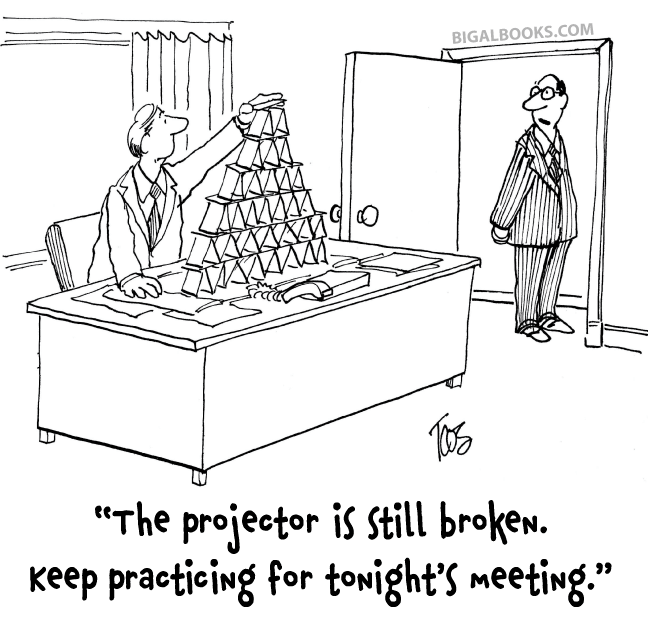 They will get us to the most people quickest because they have the respect of the group members. University graduates. Young people with energy. They have dreams. And they have HUGE college loans to pay. When graduates have to pay $500, $800, or $1000 loan payments on top of their living expenses, they quickly realize that their next 15 or 20 years look grim. When people have a huge problem, they are open-minded to solutions. All we have to do is show them how a part-time business can pay off their student loans, and we are done. It isn’t hard to show someone how to earn an extra $500, $800, or $1000 a month in network marketing. And think of the look of relief our prospects will have when they see a plan to get out of the huge debt burden they thought they would carry for years. We truly can make a difference. Five great places to start. 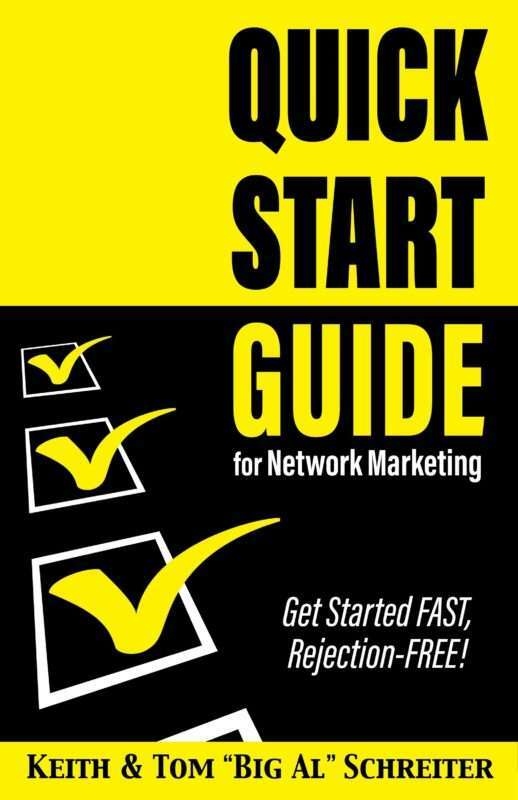 great places to find awesome prospects for our network marketing business? Yes! 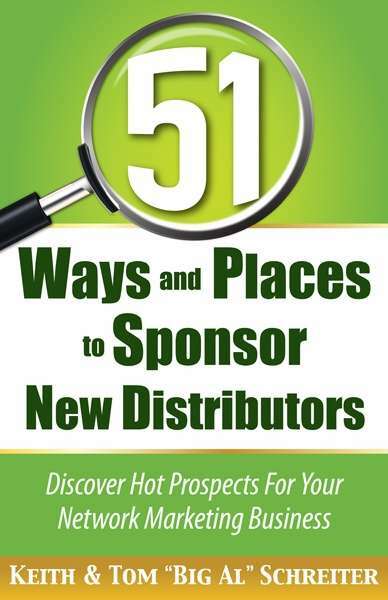 Here is where you can find multiple ways to get new prospects for your network marketing business. Certainly you will find a few that are perfect for your style.